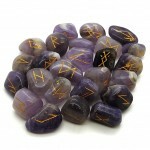 Runestones have been used for centuries as a divining tool.Runestones fall into the same family as t..
Runestones have been used for centuries as a divining tool. 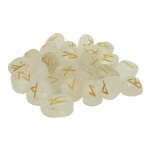 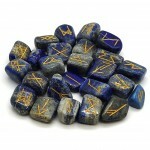 Runestones fall into the same family as ..
Runestones have been used for centuries as a divining tool. 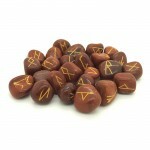 Runestones fall into the same fami..